Another year may have come to an end, but that does not mean your health and wellness wins should, too. 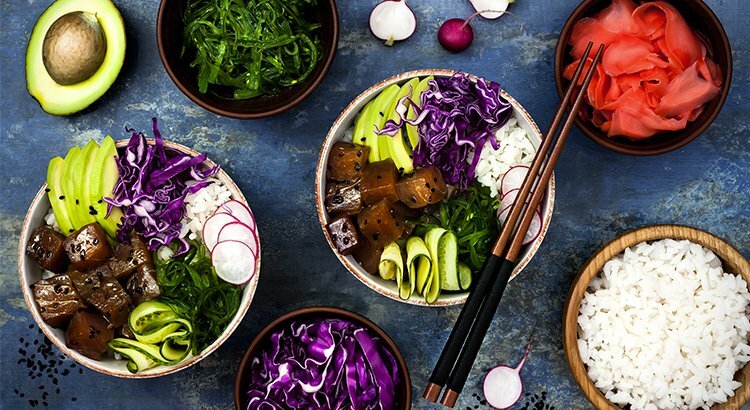 Continue to reap the rewards in 2019 or, if you haven’t already, start incorporating good food choices into your diet starting with these healthy food trends. Toast is nearly a universal breakfast staple. 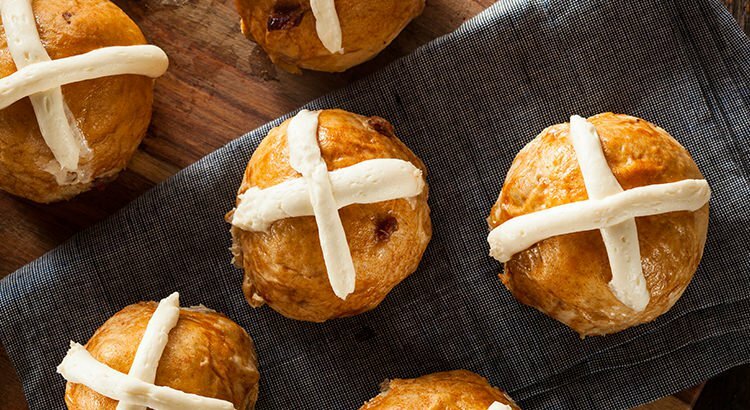 It’s so quick to make, filling, and easy to dress up, there’s probably a toast for every occasion. 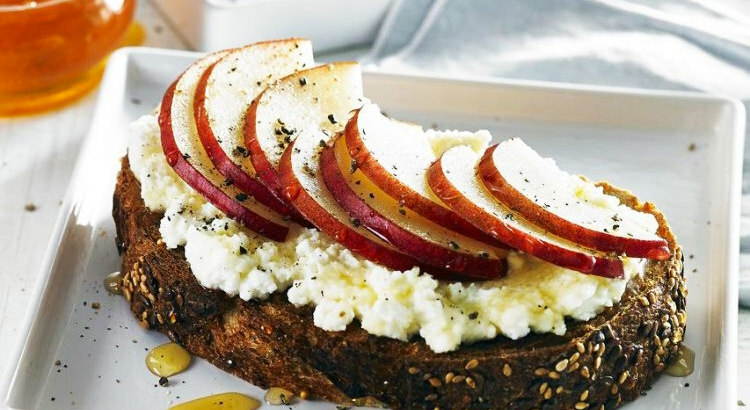 So here are three breakfast toast options to take you from rushed mornings to leisurely brunches. The new year is the perfect time to start fresh, beginning with your health. But don’t commit to any trendy or extreme diet just yet. 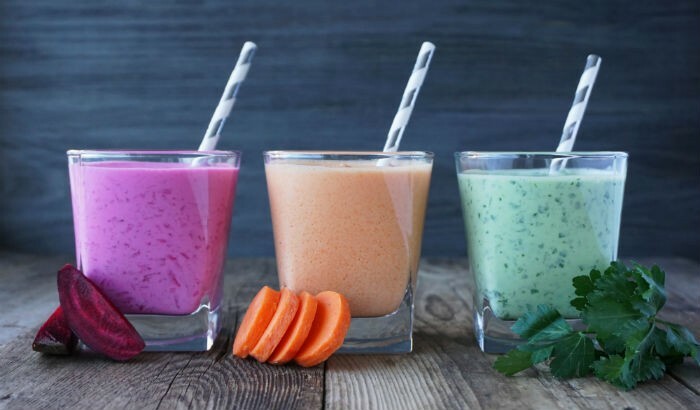 We list some of the healthy food trends that are going to be big in 2018 simply because they make so much sense. 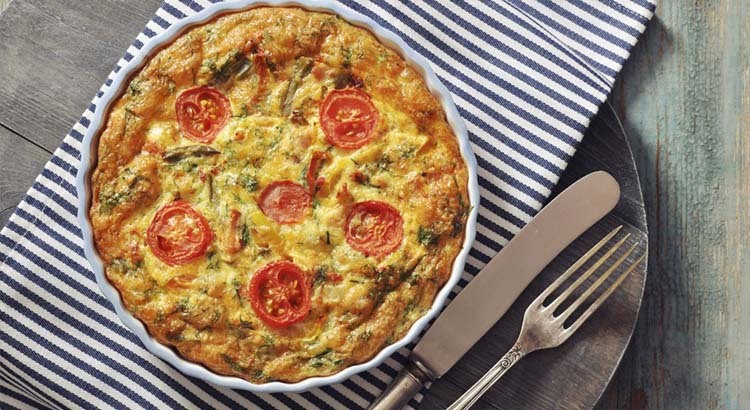 This simple yet nutritious recipe provides a quick and tasty lunch for all occasions. 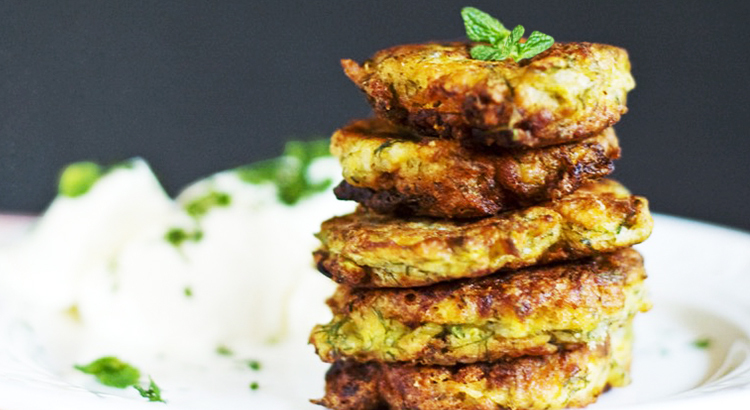 Your zucchini fritters can be taken for a packed lunch or plated for sharing. It’s also a delicious way to sneak in vegetables to your kids’ meal. Affogato is an Italian word meaning “drowned,” which makes perfect sense since this recipe basically involves a scoop of ice cream that is immersed in a coffee-based beverage. 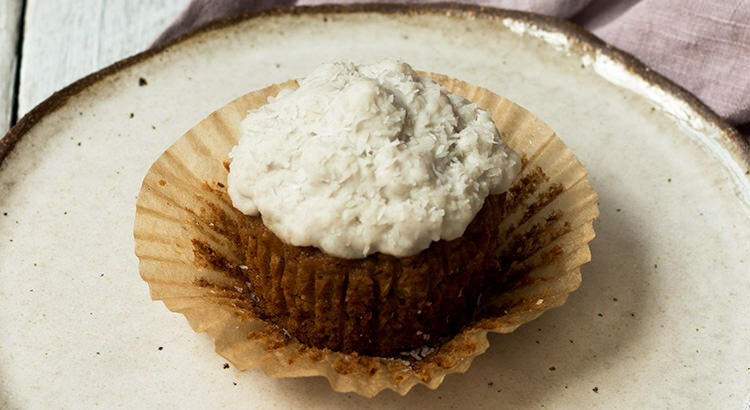 With a hint of espresso and Italian liqueur, this dessert is 100% for adults! Affogato is the perfect winter dessert because it has all the sweetness and flavour that we crave but still offers the elements that keep us warm and comfy when it’s cold outside. They say real men don’t eat quiches. Whether this is a fact or just another stereotype for “feminine” food, I couldn’t be happier—that means there’s more for me to enjoy, right? 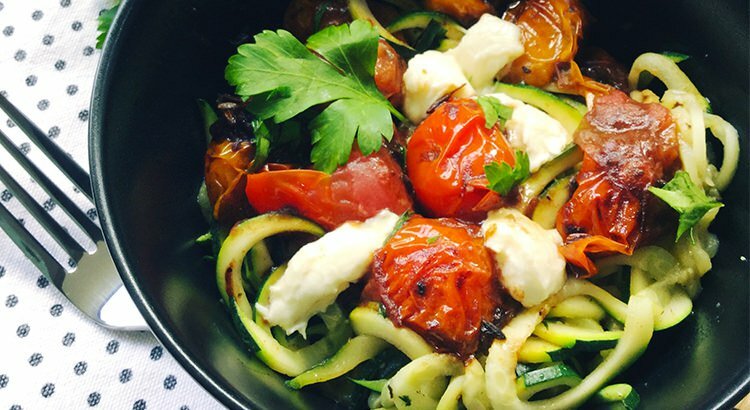 More often than not, people tend to think that healthy dishes have to lose all aesthetic appeal and flavour. 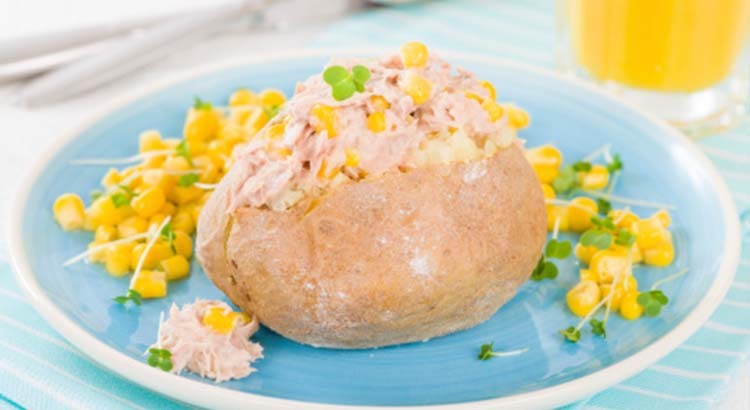 We will prove this notion wrong with our simple jacket potato recipe, which boasts of healthy goodness and sumptuous flavours at the same time. This is perfect at any time of the day – you can have it with fruit juice in the morning or with wine for dinner.